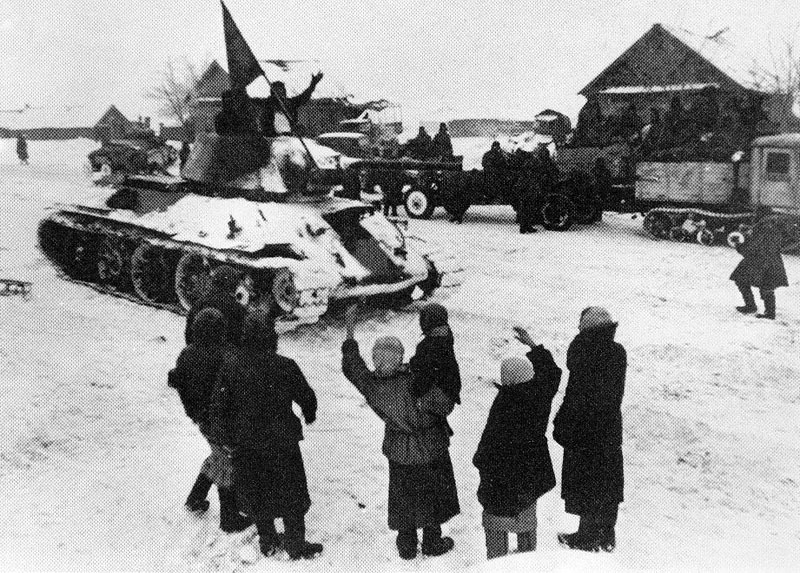 Sunday the 31st of January marks the surrender of the remnants of the German 6th Army to the Soviets at Stalingrad. 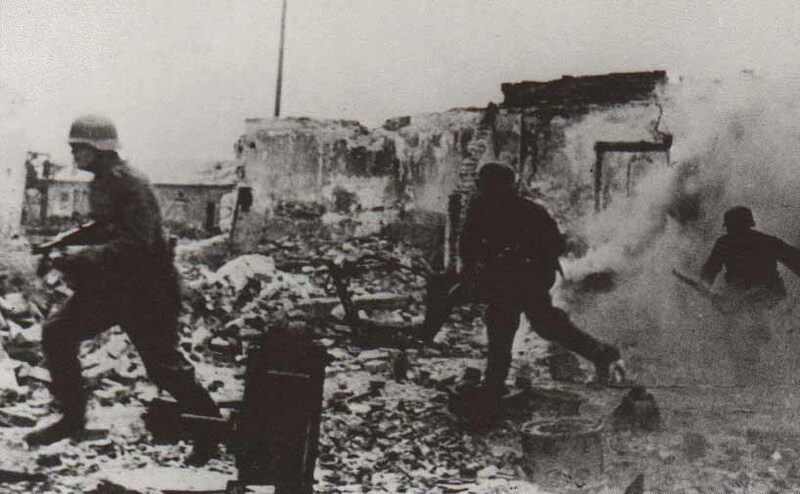 The focus of this article is on how the Germans and Russians fought the Stalingrad campaign. 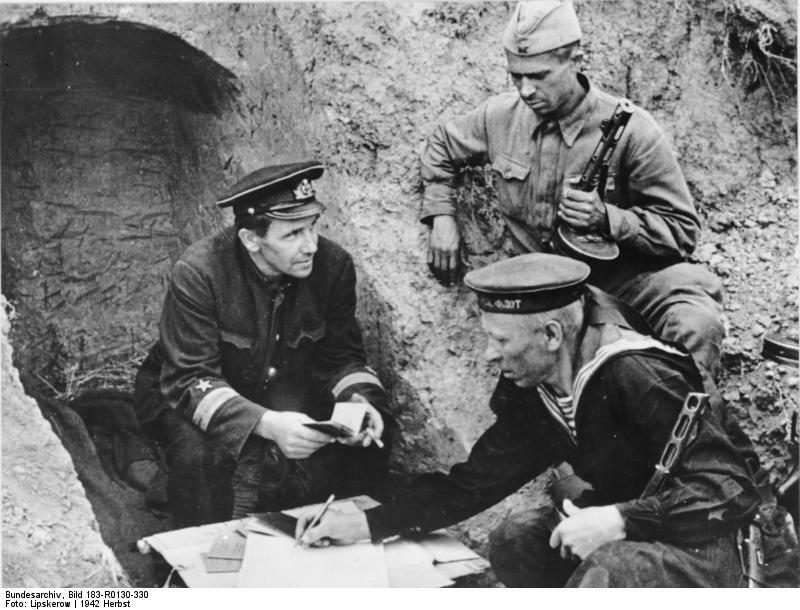 In particular it is an analysis of the way the governments and military’s of both Nazi Germany and the Soviet Union planned and executed strategy during the course of the campaign adjusted to the situation and how the campaign ended. It is also a reminder of the price that ordinary soldiers can pay when a country commits them to war. I conclude with a potential modern application for the US and NATO in Afghanistan. 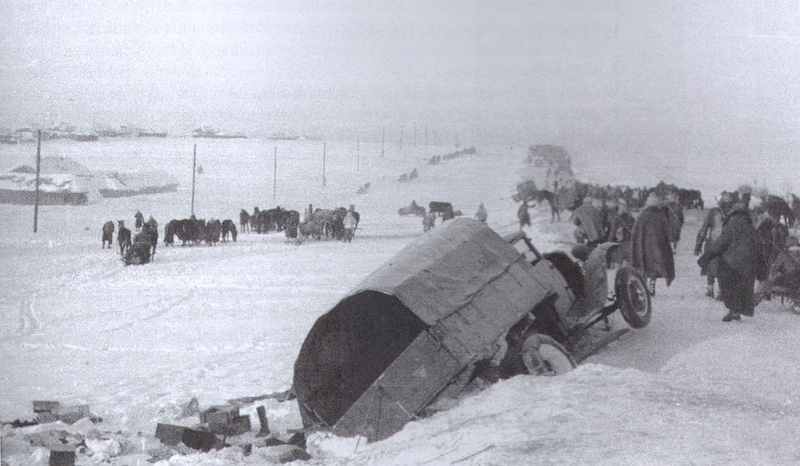 Following the Soviet winter offensive and the near disaster in front of Moscow the German High Command was faced with the strategic decision of what to do in the 1942 campaign. 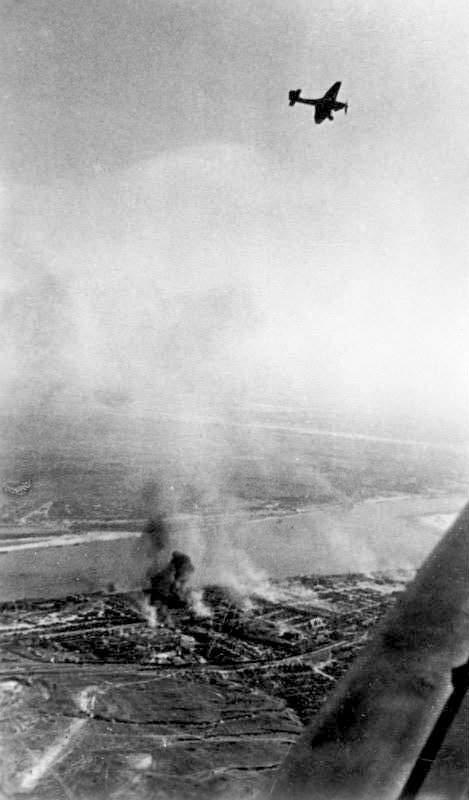 Several options were considered and it was decided to seize the Caucasus oilfields and capture or neutralize the city of Stalingrad on the Volga. 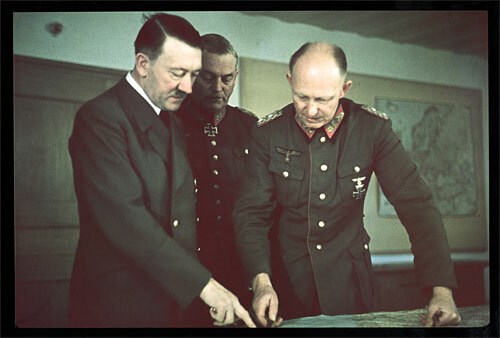 However, the High Command was divided on the actual objective of the campaign. 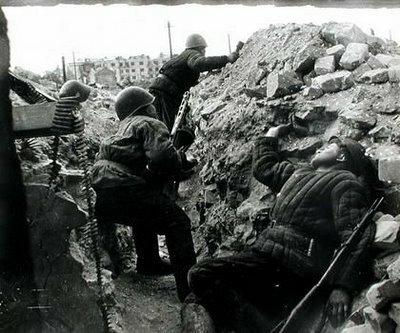 Stalingrad had strangely drawn the attention of both sides, but the Russians never lost sight of their primary objectives during the campaign. The Germans on the other hand committed numerous unforced errors mostly caused by Hitler and or von Paulus. 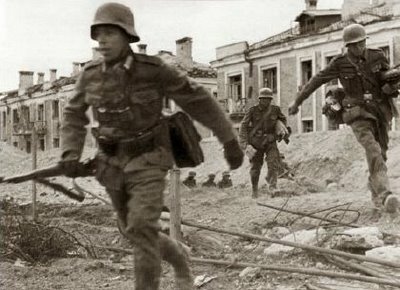 These mistakes began early in the planning and After the fall of Stalingrad as the Soviets attempted to follow up their success by attempted to cut off Army Group “A” Manstein was permitted to wage a mobile defense while Von Kleist managed to withdraw with few losses. 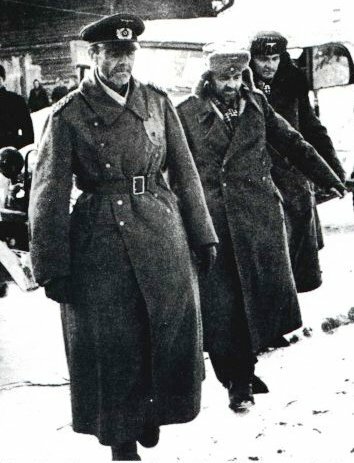 [cxxii] The superior generalship of Manstein and Von Kleist prevented the wholesale destruction of German forces in southern Russia and Manstein’s counter offensive inflicted a severe defeat on the Soviets. 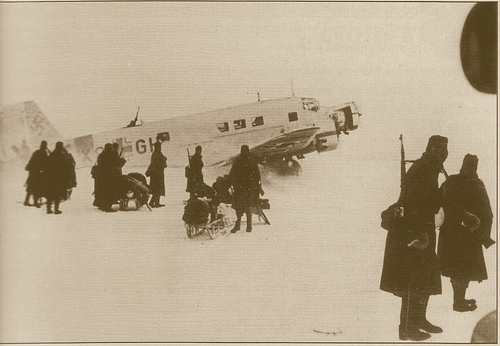 However the German Army had been badly defeated. 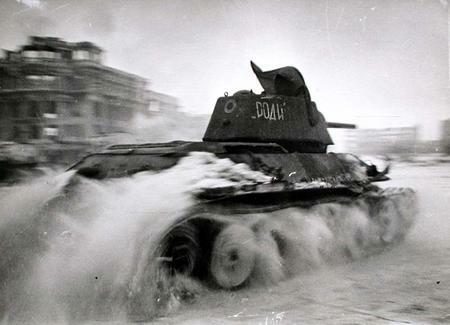 The seeds of defeat were laid early, the failure to destroy bypassed Soviet formations in July, the diversion of 4th Panzer Army from Stalingrad, and the divergent objectives of trying to capture the Caucasus and Stalingrad at the same time. This diluted both offensives ensuring that neither succeeded. 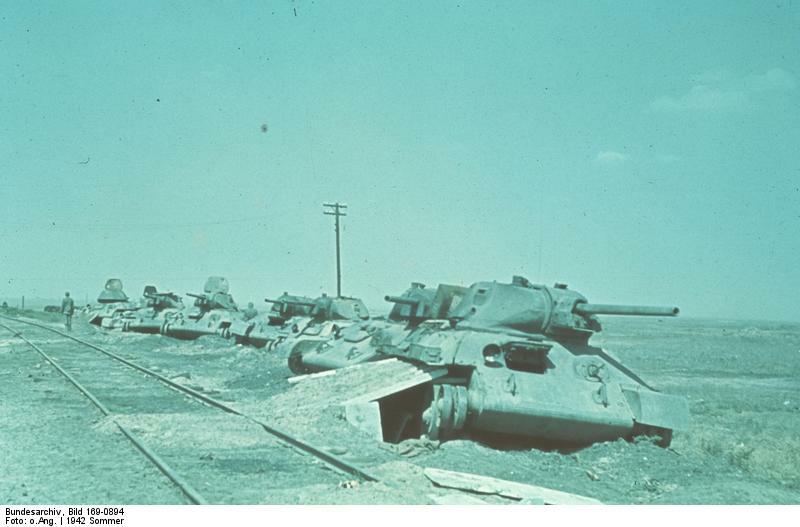 Likewise the failure to recognize the culminating point when it was reached and to adjust operations accordingly was disastrous for the Germans. 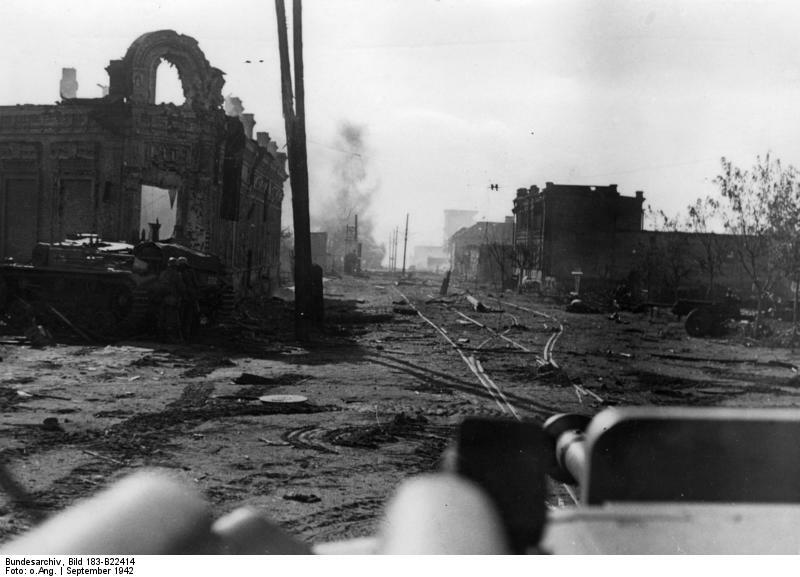 The failure create a mobile reserve to meet possible Russian counter offensives, and the fixation on Stalingrad took the German focus off of the critical yet weakly held flanks. 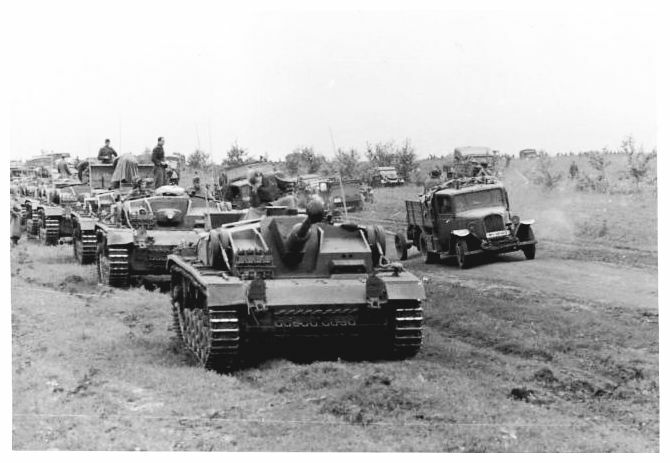 The hubris of Hitler and OKW to believe that the Russians were incapable of conducting major mobile operations even as Stavka commenced offensive operations on those flanks all contributed to the defeat. 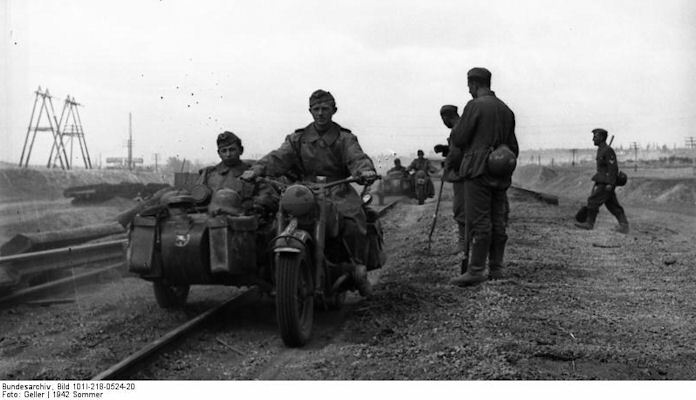 Clark notes these facts but adds that the Germans “were simply attempting too much.”[cxxiii] Soviet numbers allowed them to wear down the Germans even in defeat. 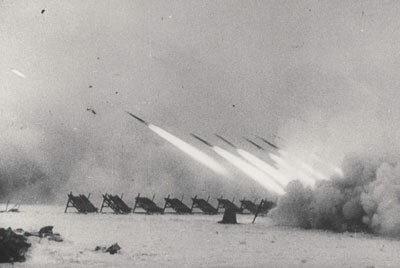 [cxxiv] At the same time Stalin gave his commanders a chance to revive the mobile doctrine of deep operations with mechanized and shock armies that he had discredited in the 1930s. 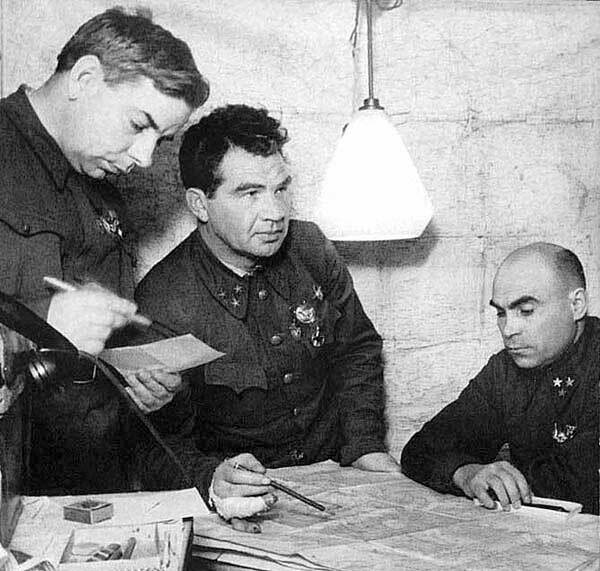 [cxxv] All through the campaign Zhukov and other commanders maintained both their nerve even when it appeared that Stalingrad was all but lost. 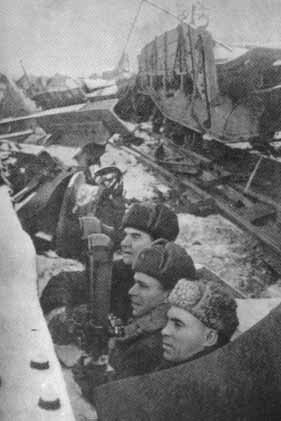 They never lost sight of their goal of destroying major German formations though they failed to entrap Army Group A with 6th Army. It is well and good to attempt to remain on the offensive. The U.S. currently has forces spread thinly over two combat theaters with possibilities that other threats in the same region could flare up. Like the Germans the U.S. is operating in areas, especially Afghanistan where overland supply lines are vulnerable and where weather can and does affect resupply operations by both ground and air. The fact that the U.S. is operating with just barely enough forces in areas where others have met disaster calls for a circumspect look at what our enemy’s capabilities really are and not allowing ourselves to be surprised when they do things that have worked for them in the past against the Russians. 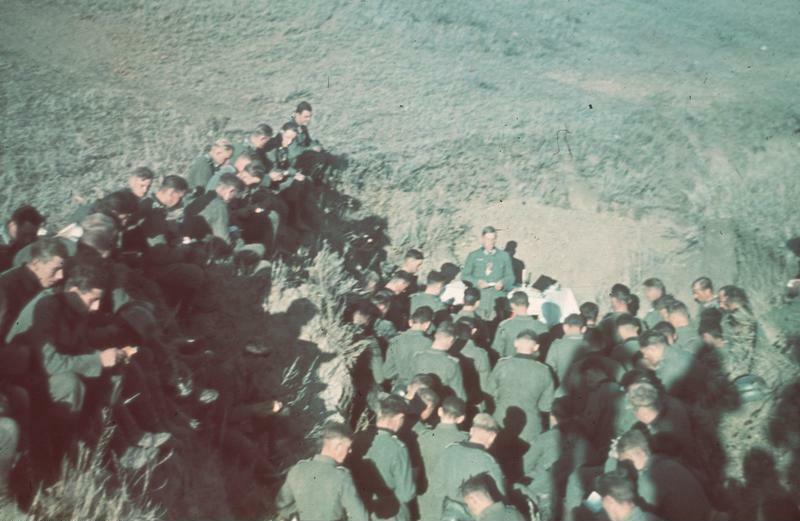 While it is unlikely that the U.S. and NATO would face a Stalingrad type situation in Afghanistan it is possible that isolated forces could be overrun as the Afghans reprise tactics used so successfully against the Soviets and as they begin to operate in larger units, concentrate them quickly and with more firepower to catch NATO forces when they are most vulnerable. 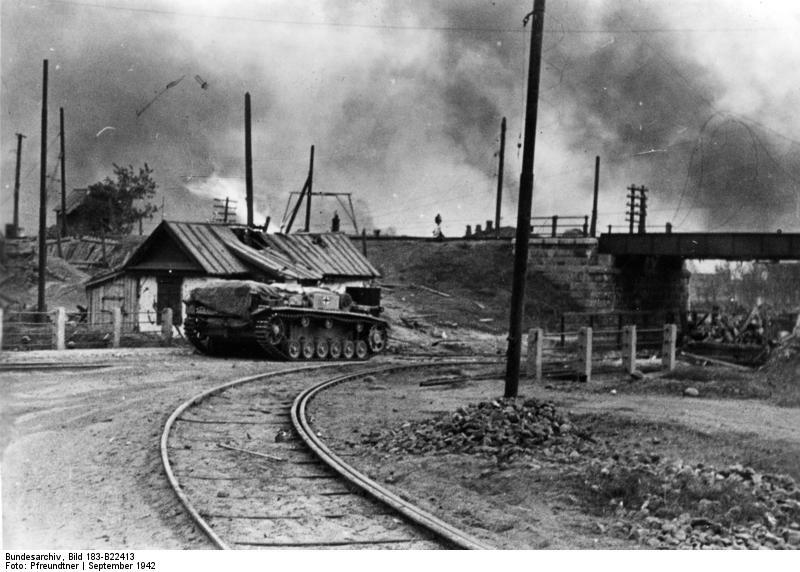 It is true that they will not mass large numbers of tanks and artillery as the Soviets did against the Germans, but the principle of speed, concentration at the critical point and surprise can inflict defeats, even small ones like the attack on the US outpost in Wanat that can turn public sentiment in the U.S. and Europe against further commitments and against the war and force the NATO governments as well as the U.S. to give up the effort. You, my friend, run an impressive blog. What an entry! Your essay makes me want to grab the Beevor book. A couple of years back I read his “Fall of Berlin” and got hooked on his writing. Beevor’s book is really good. I ended up downloading the picture after a Google search and printing it because I could never find one. I went to the highest resolution one I could find. It has held up well because I have a photo quality printer. 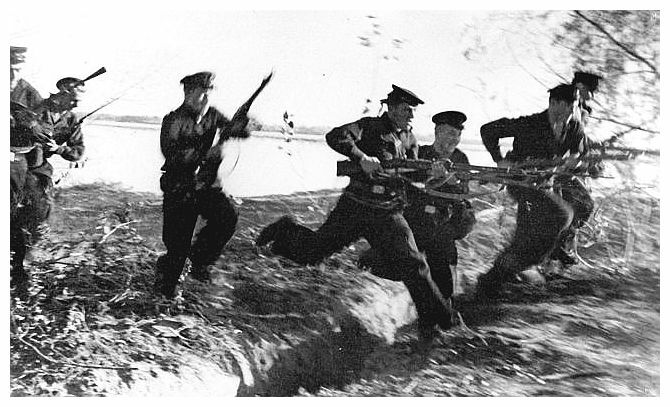 One photo’s caption is “German unit crossing the Volga”–where did they cross the Volga? The grammar police are active today. At least Mark’s point actually had to do with the history involved. I will have to go back and look and make changes as needed to this article. Caption: Should “Hungarian withdraw” be “Hungarians withdraw”? 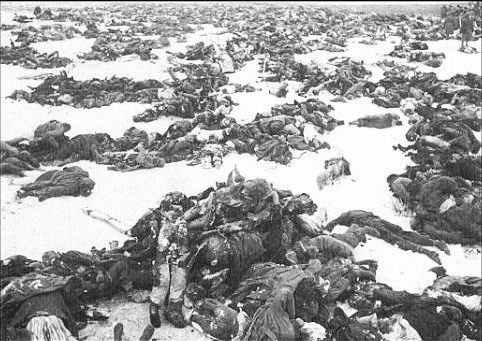 I saw your article on the Stalingrad Madonna at DailyKos. It is a fine piece! My family has a connection to Kurt Reuber, since Reuber studied art under my grandfather, Heinrich Giebel (1865-1951). Giebel, like Reuber, hailed from Kassel, was trained there and in Munich, and became a central figure in the famous Willingshausen artist colony in northern Hesse. An impressionist landscape artist and portraitist, in the early 1900s, he opened an art school in Marburg/Lahn and, in 1913, was appointed university art teacher at Marburg University. 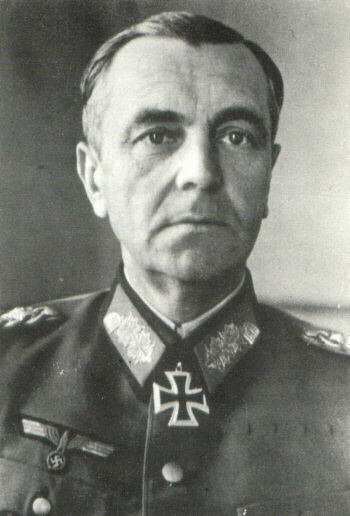 Reuber studied with Giebel both in Marburg and in nearby Willingshausen, in the years around 1930. I know from my father that Reuber’s fate deeply touched Giebel in his last years. He shared with Reuber the Bildungsbürger’s humanism and faith and, though conservative, a strong revulsion of the Nazis. Perhaps of further interest to you, both of Giebel’s young sons –he only started his family in his 50s– were drafted into the war as well. 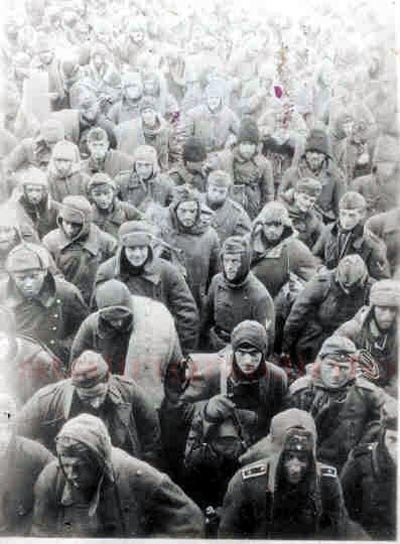 My father fought on the Ostfront and might well have ended up in Stalingrad were it not for frost injuries in late 1941 that got him sent home and then to occupied France. 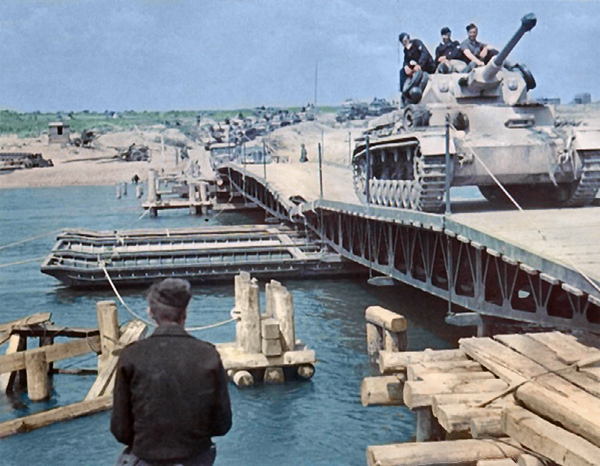 After D-Day, he was among the 10% or so who escaped the Falaise Pocket. Wounded a second time in the Battle of the Bulge, he was recuperating in Marburg when the war ended. Again, thank you for that fine article on Reuber and the Stalingrad Madonna. Thank you for sharing, and if you are ever in or near the Hampton Roads area of Virginia let me know. Thank you for your reply and kind words about my father (who experienced all that before even turning 24). About twenty years ago, my brother and I extensively researched our grandfather’s oeuvre (and eventually published an art book on him). He had turned 75 in 1940 and productivity naturally slowed down, but for the 1940s we tracked down a number of oil portraits of young soldiers — commissioned posthumously from photos provided by bereaved Marburg families. (Of my father’s 1938 high school graduating class, half did not return from the war.) Heinrich Giebel was 80 when he learned of his former student’s tragic end. A few years ago, visiting Coventry and the cathedral there, I stumbled upon a side altar devoted to (a copy of) Reuber’s Stalingrad Madonna. I almost keeled over! Our family was very familiar with Reuber and the Madonna, of course, but always assumed it to be more of an inside story. 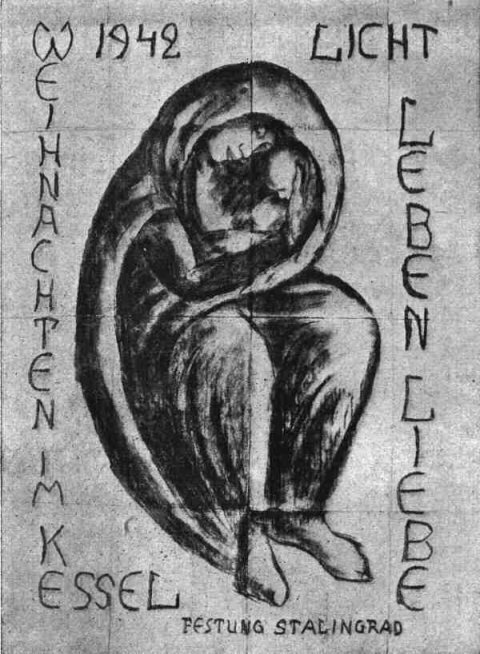 Until then I had no idea how famous the Stalingrad Madonna was — worldwide. Someday I will have to go with you to Vietnam. My dad served there in 1972, a place called An Loc. I have done a good amount of study and writing on the French experience and would love to see Dien Bien Phu, and I know many veterans of Hué City. I am fascinated with the stories of your grandfather and Kurt Reuber. I’ll be leading an adult (not student) tour to Viet Nam, organized by PeaceTrees Vietnam, and focused on the history of the wars. Alas, we won’t be in An Loc; mostly in central VN, Hue and around the former DMZ. March 9-23, 2018. Pls. write to my university address for more details, if you were interested. I’d be happy to have you join us! 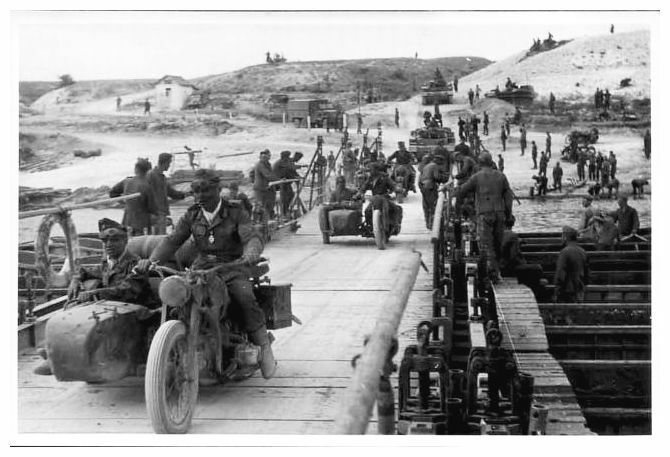 I could help you extend the trip if you wanted to see An Loc and Dien Bien Phu.